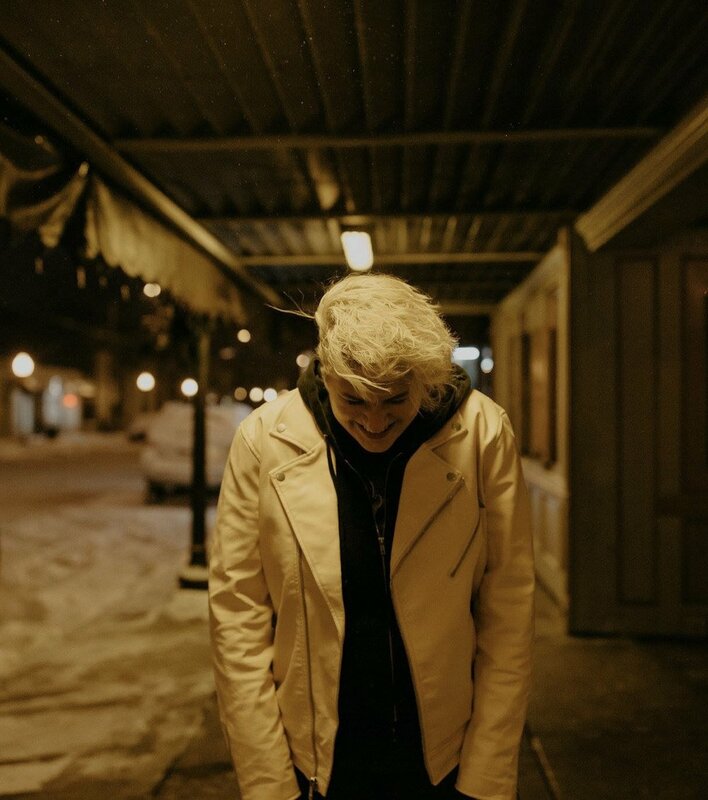 Cam Vulture is a musician and songwriter from Grand Rapids, MI now living in Gloucester, MA. After dropping out of Berklee College of Music she played in a number of bands before settling into writing and playing songs heavily influenced by Midwest and East Coast emo. Songs, poems, monologues, rants, comedy and more are all welcome on the mic! 4 min limit per performance. As a reminder, Dogtown Books aims to be an inclusive, accessible environment. This event is all-ages, but it’s very likely “adult themes” will be addressed. All people are welcome, dialog and exploration are encouraged, hate speech is not tolerated.